Learning more about the workings of Ohio Conference and its member congregations. 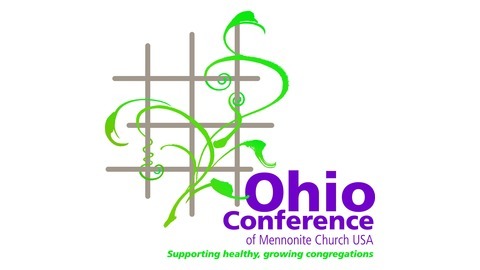 This episode of the Ohio Conference Cast features a discussion which took place Saturday, March 9, at the 2019 Annual Conference Assembly (ACA) at Salem Mennonite Church in Kidron. Two long-time pastors, Eldon King and David Tijerina, share their memories of the Ohio Conference and reflect on some of the changes which have taken place in the past 50 years. They also give some advice for members of Ohio Conference congregations. Note: This discussion was moderated by Ohio Conference Moderator Bob Sauder, who passed away on April 9. 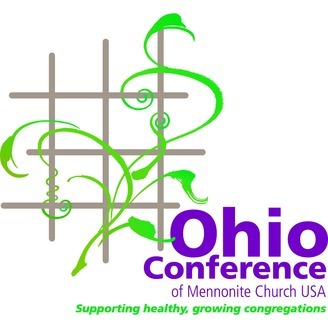 The post Celebrating 50 years of the Ohio Conference appeared first on Ohio Mennonite Conference.